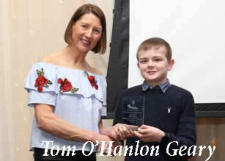 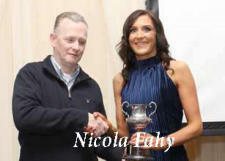 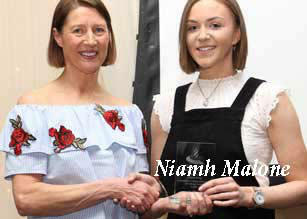 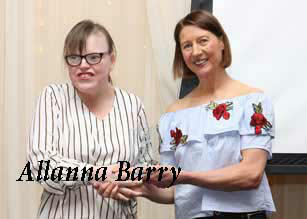 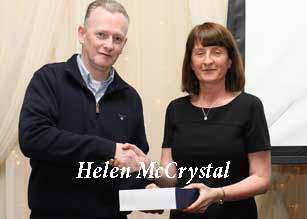 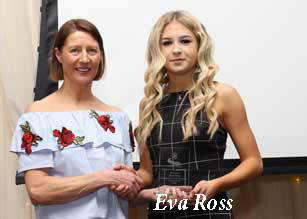 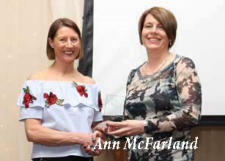 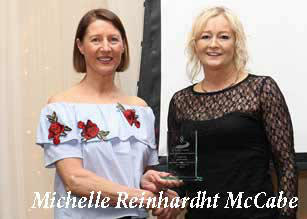 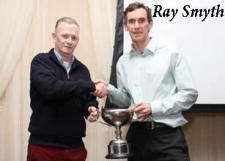 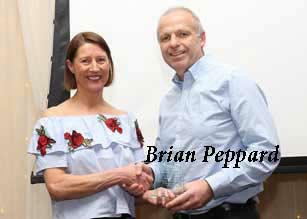 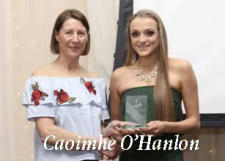 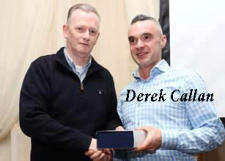 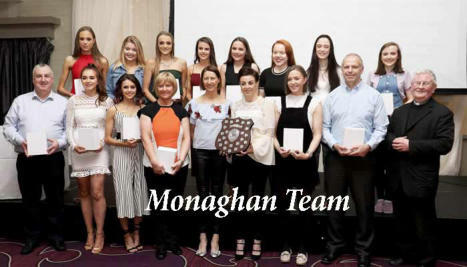 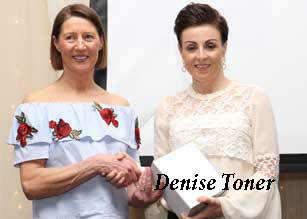 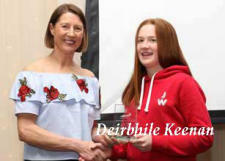 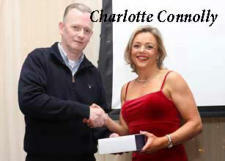 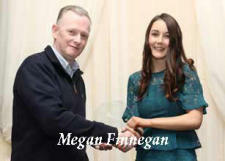 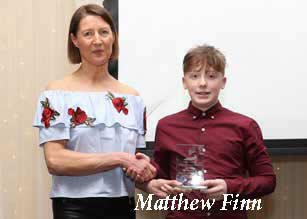 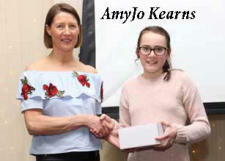 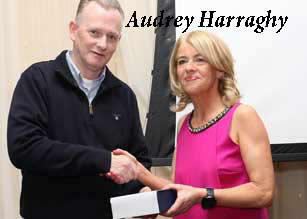 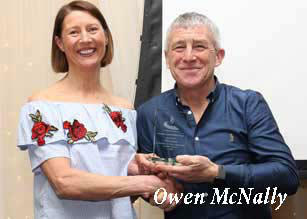 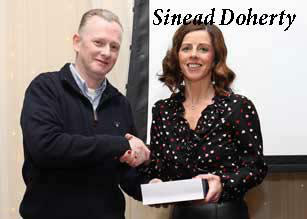 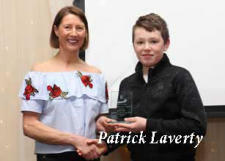 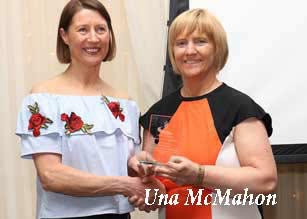 County Athletic Awards 2018: Monaghan County Athletic Awards for 2018 took place in the Hillgrove Hotel on Friday February 1st 2019. 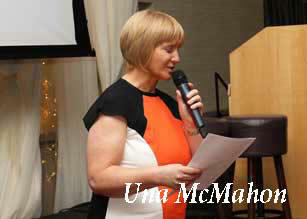 A big crowd attended representing the various clubs in the county and family and friuends of members of the clubs. 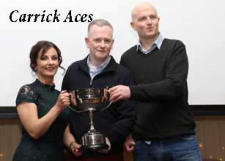 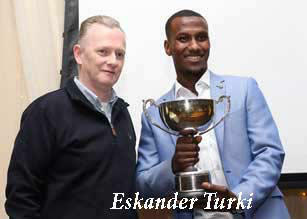 All were welcomed by chairman Brendan McAree. 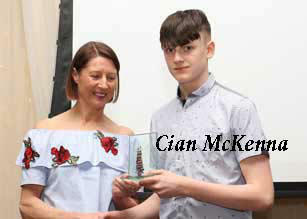 After enjoying a very tasty meal MC for the occasion Aiden Campbell introduced the various awards and Brendan presented the League award winners. Aiden then welcomed on stage Aisling Molloy Leer and he conducted a very interesting and relaxed interview with the Guest of Honour. 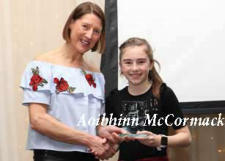 Aisling gave us a great insight into what it takes to reach the high level of achievement based on her own experience, which demonstrated a huge commitment, dedication, energy, ambition, sacrifice and ability to overcome the down times. 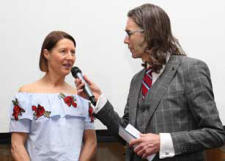 Her snippets of advice to athletes, especially the young, were important and beneficial, and her encouragement to all was appreciated. 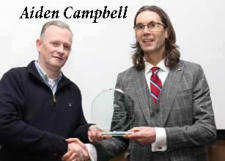 She then presented the awards to individual winners from the county during the past year as Aiden, with the benefit of a good slide show from Brian Peppard, enumerated the achievements of the various recipients, which was an astonishing list of major accomplishments. Congratulations to all. Below we post images from the night. Apologies if someone is omitted.